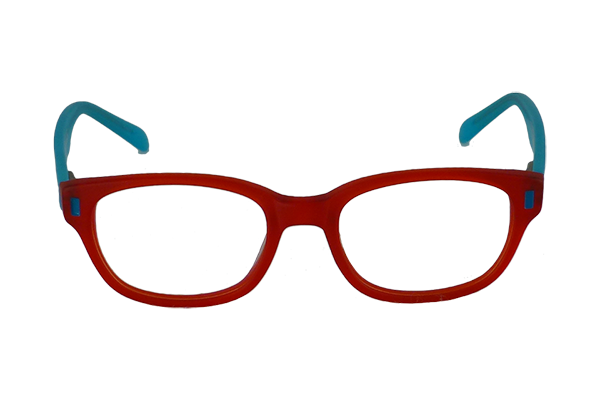 Children’s eyeglass frames are fun to shop for. 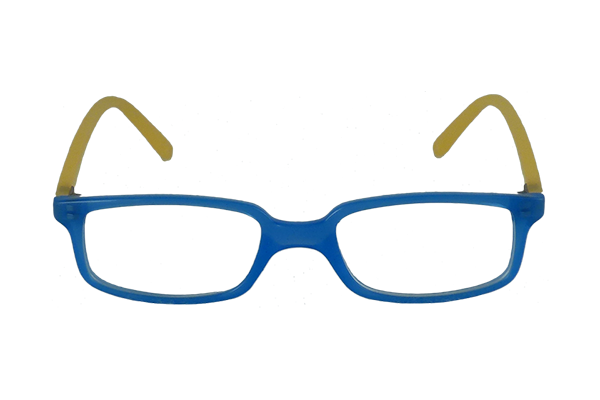 With so many new styles, you and your child are sure to find a pair of kids’ eyeglasses you both will love. 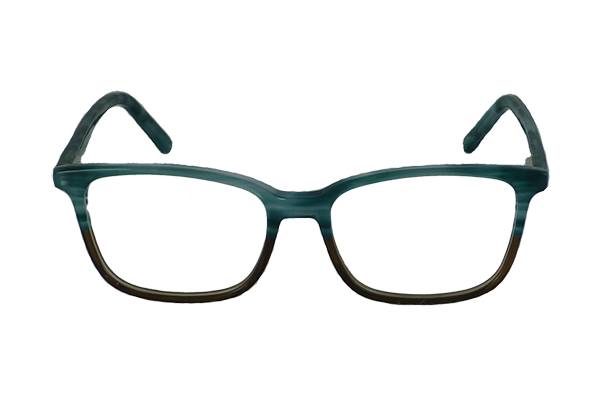 Optometric Cafe carries modern children’s eyeglasses and feature durability and safety features for your peace of mind. 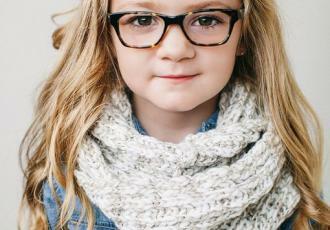 Today, many kids want eyeglasses that look just like the glasses their parents or older brothers and sisters wear. 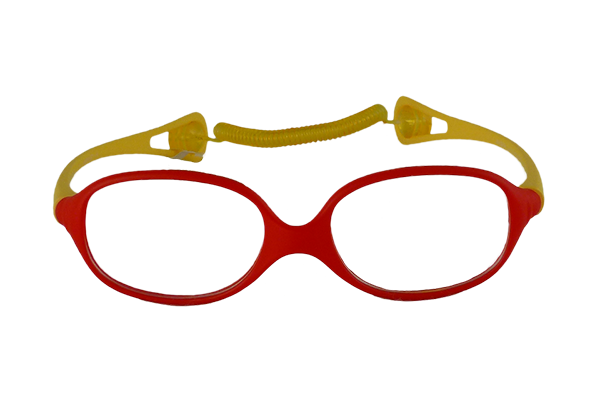 Plastic frames in elongated rectangular shapes, small, retro-styled ovals, and even thin titanium frames are all available in children sizes. We provide appropriate treatment and therapy, contact lenses and eyeglass prescriptions, with special care and respect for your child. Optometric Cafe has a great selection eyeglass frames for children. Great designs with children in mind – stylish, durable, sports-friendly, flexible, including rubber with replaceable parts. Your child’s eyes collect and process information about the world around them. Visual stimulation is an important part in their development – from recognizing shapes and colors to children learning to read. Your child should have a thorough optometric eye examination around age three to make sure their vision is developing properly. As a parent, watch for signs that may indicate a vision development problem, including a short attention span for the child’s age; difficulty with eye-hand-body coordination in ball play and bike riding; avoidance of coloring and puzzles and other detailed activities. Read below to find out more. Once your child is in school they will need the ability to have clear vision including seeing clearly comfortably at 10-13 inches as well as beyond arm’s reach. Being able to focus and have good eye and hand coordination is also key to a comfortable learning experience in school. They will need to use both eyes together and move them smoothly across a page, quickly and accurately from one object to another. If any of these or other vision skills is lacking or does not functions properly, your child will have to work harder. Poor, untreated eye vision can lead to headaches, fatigue, and other eyestrain problems. As a parent, be alert for symptoms that may indicate your child has a vision problem. Be sure to tell your optometrist if you child frequently has headaches; tends to rub his eyes; favors one eye over other; loses his place while reading; avoids close work; holds reading material closer than normal; makes frequent reversals when reading or writing; uses finger to maintain place when reading; omits or confuses small words when reading; or consistently performs below potential. – Schedule your appointment early in the day. Allow about one hour. – Talk to your child about it in advance to encourage questions. – Have fun together. Explain the exam in your child’s terms, like puzzles. As your child is growing, vision changes can occur without you or your child noticing them. Therefore, your child should visit the optometrist at least every two years, or more frequently, if specific problems or risk factors exist. If needed, the doctor can prescribe treatment including eyeglasses, contact lenses or vision therapy. The opticans at Optometric Cafe are experienced professionals who understand the many types, benefits and features available in today’s eye glass wear. Having healthy sight and choosing custom eye glasses to meet your needs is our specialty. Optometric Cafe provides you with a complete eyecare experience from defining healthy sight, choosing lenses, filling your prescription with lenses that fit your lifestyle, understanding comfort and protection or finding frames that flatter your features. We want you to have sharp vision and great comfort with your glasses and contact lenses. Optometric Cafe is part of the Beverly Hills community. The health of your eyes is our major concern. We stand behind our products, services and our professional and well-educated team. Taking care of your child’s vision is an important job and Optometric Cafe is here to help you.